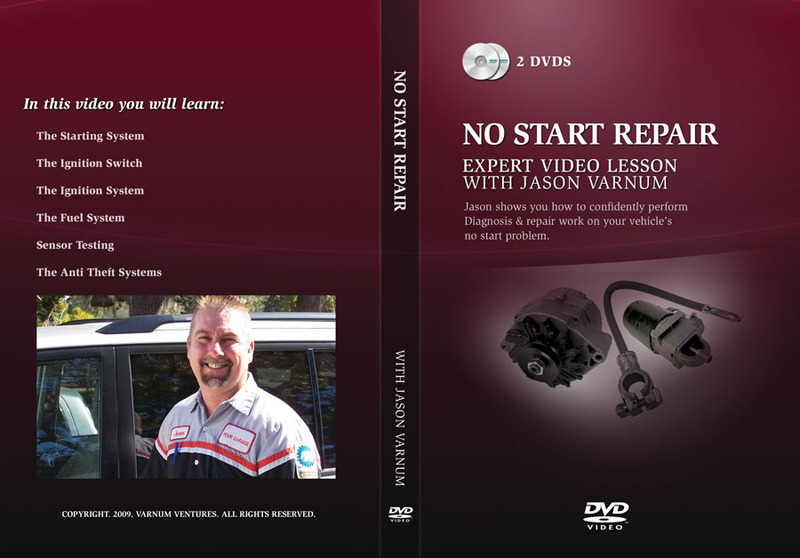 Jason shows you how to confidently perform Diagnosis & repair work on your vehicles no start problem. 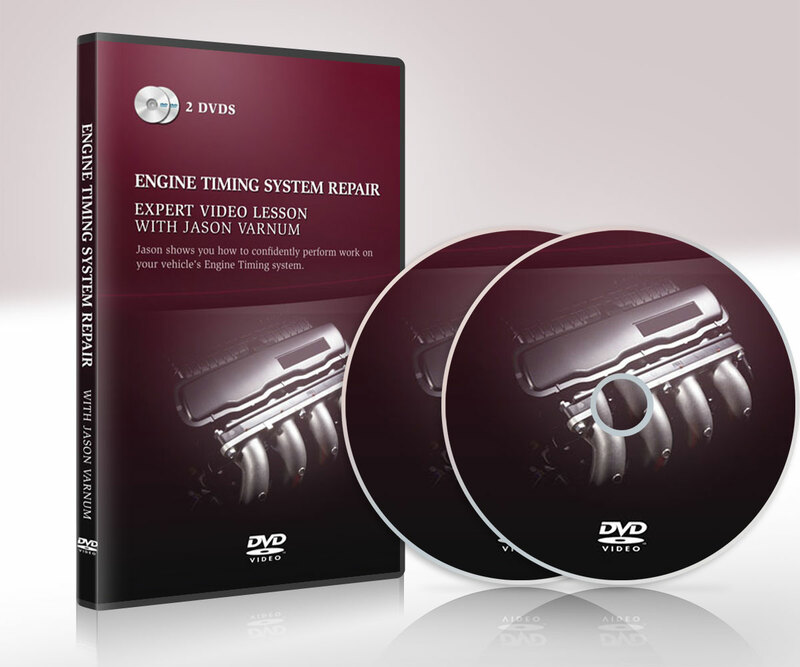 Jason shows you how to confidently perform Diagnosis & repair work on your vehicles no start problem. 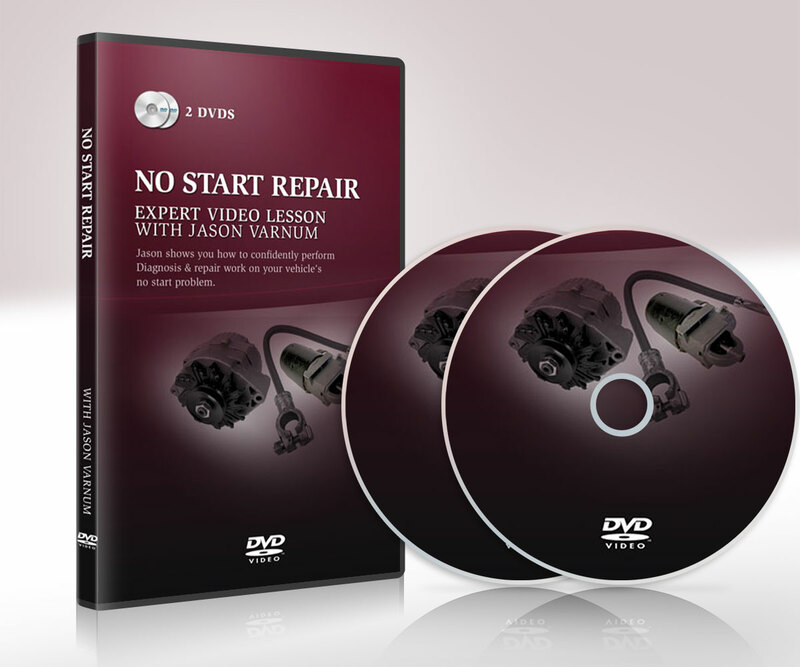 He shows you all of his Techniques in solving No Start situations. The systems are broken down and you get to see Jason tracking problems in real time. Every lesson in the “Your Garage” series features this kind of detail and excellent teaching from a Professor of Automotive Technology.